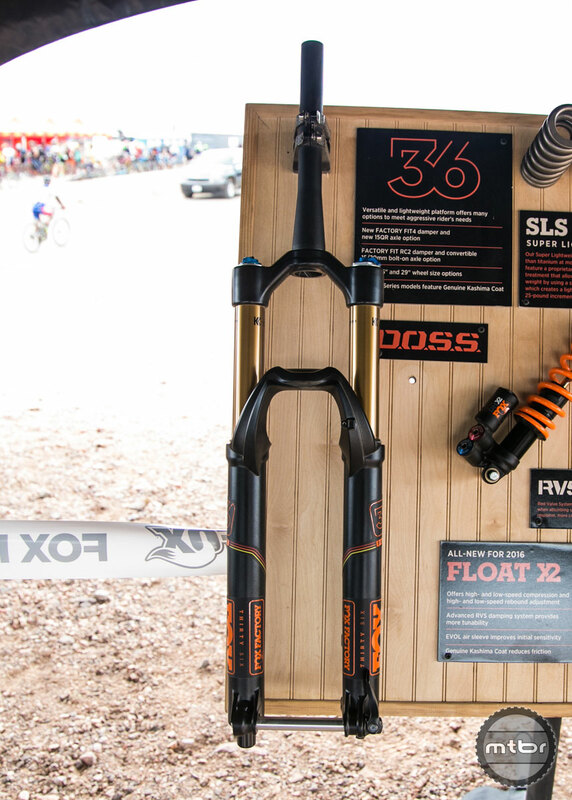 Fox Marketing Communications Manager Mark Jordan walks us through the new 2016 34 and DH line, as well as the major internal updates. 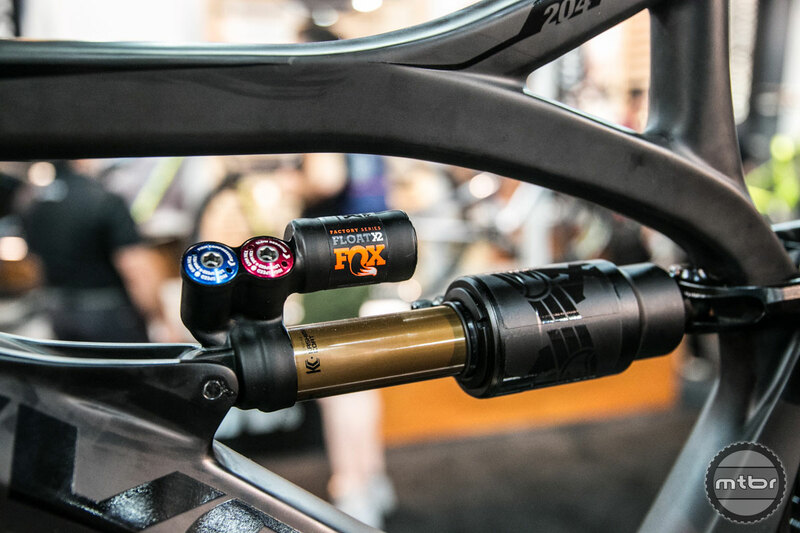 The entire line of shocks also received an update in the form of the EVOL Can, who’s distinctive shape produces a larger negative chamber. This helps initialize the travel and provides better damping through the mid stroke. 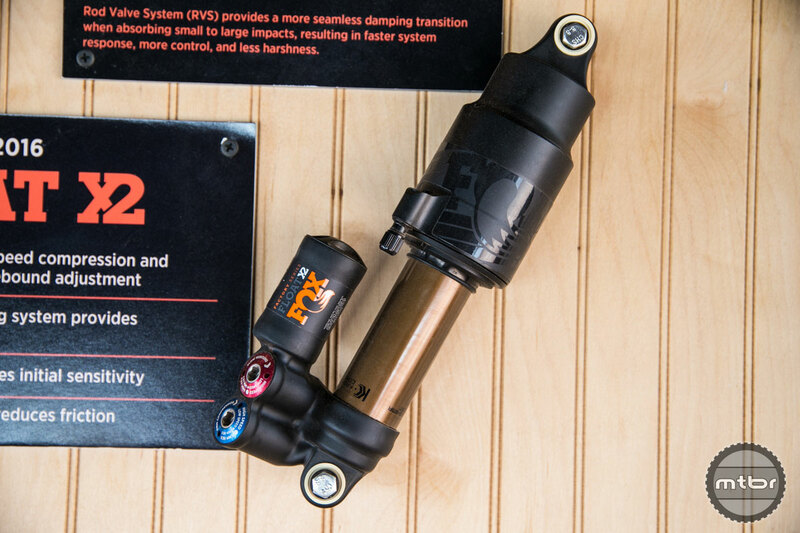 They’ve also released an new inline shock using the new DPS or Dual Piston System, which uses stacked valve to handle different oil flows for specific compression circuits. 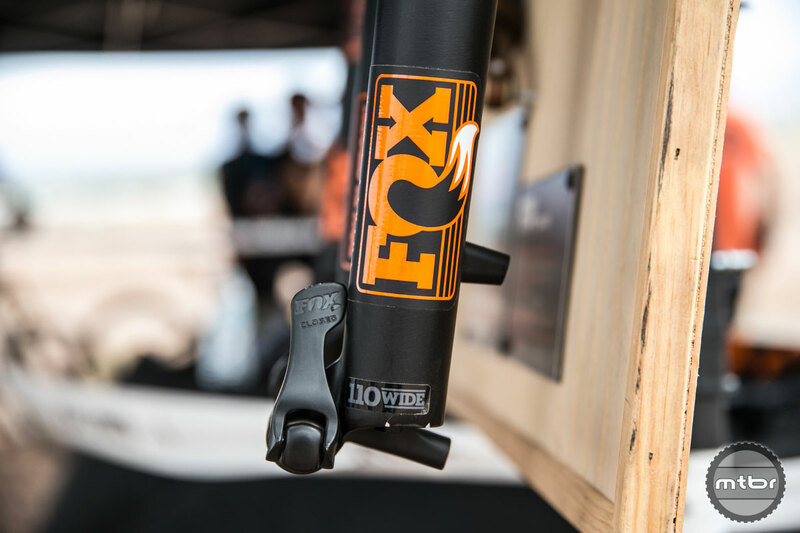 On the downhill side, the FOX 40 receives minor damper updates to make it more tunable and will not share the same style negative air chamber found in the trail series. 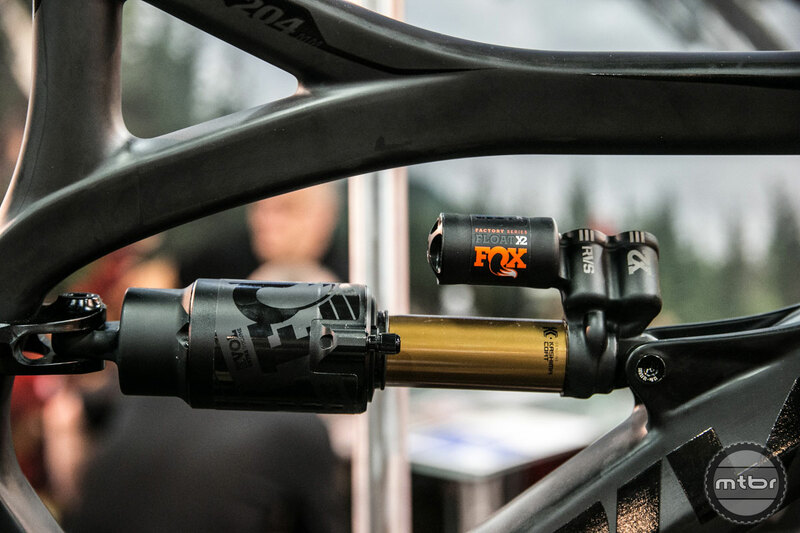 All new for the brand is a piggy back shock designed for long travel enduro and DH rigs. 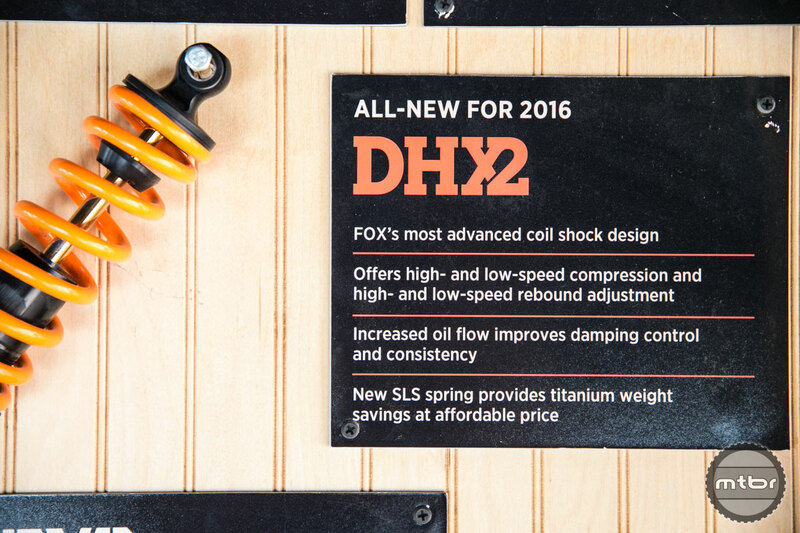 For traditionalist, there is also a coil spring version. 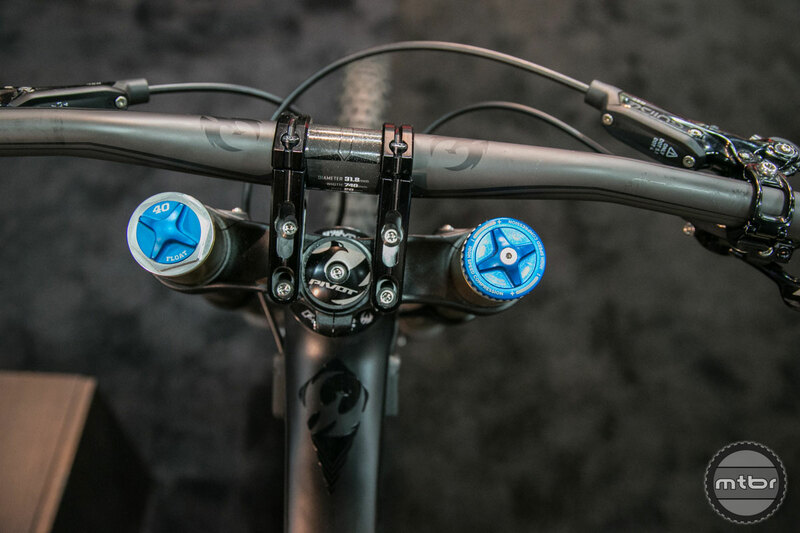 Both have high and low speed compression and rebound circuits. 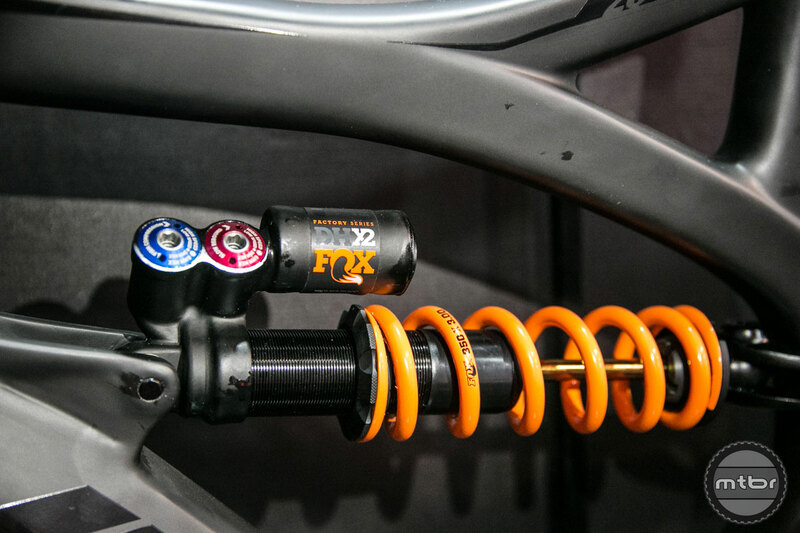 They’ve also released a new coil spring, which is lighter than the majority of titanium coils, and cuts the cost by nearly half – hopefully you like orange. 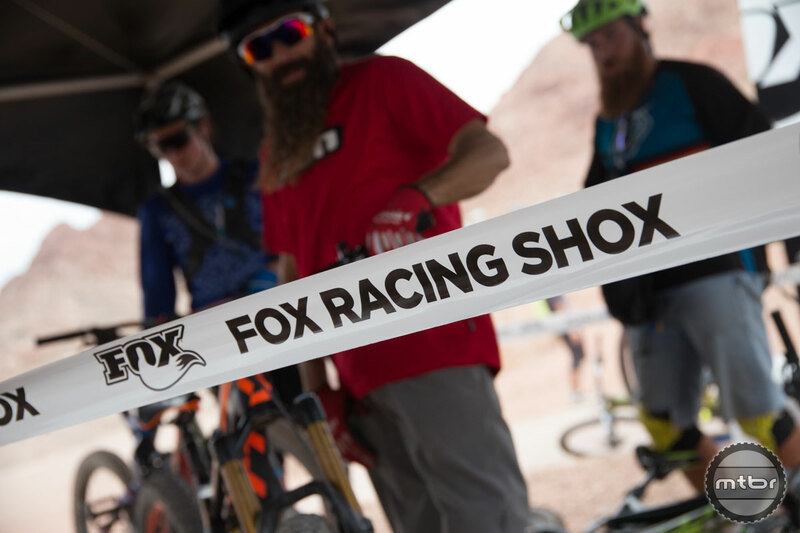 If race results are any indication of performance, riders running the new fork and shocks won both the men and women’s World Cup Overall and will likely secure the EWS overall in two weeks. 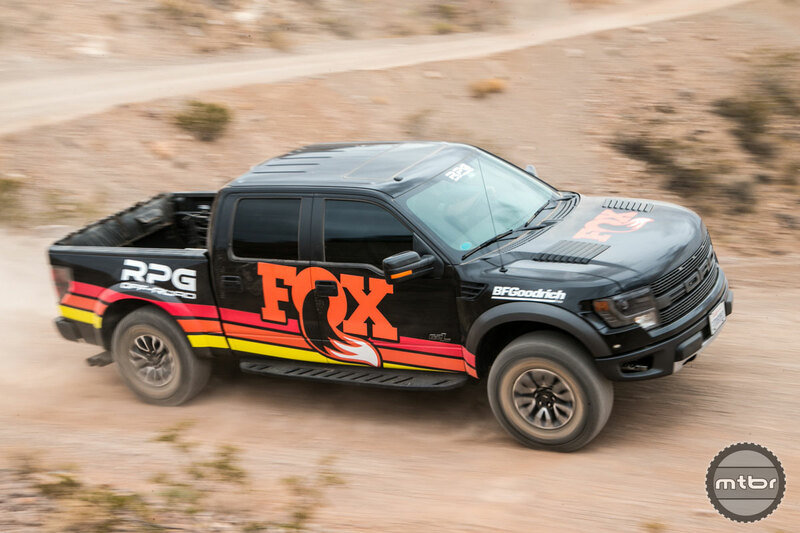 All new for 2016. 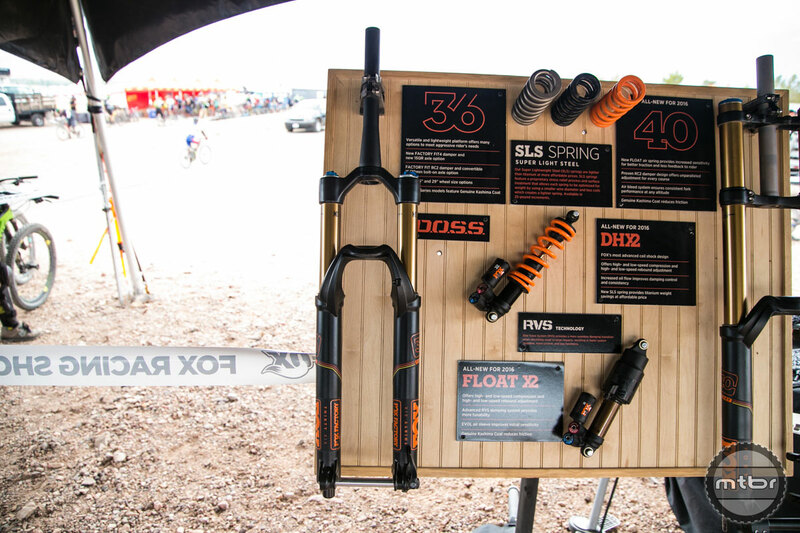 New Float air spring provides increased sensitivity for better traction and less feedback to rider. 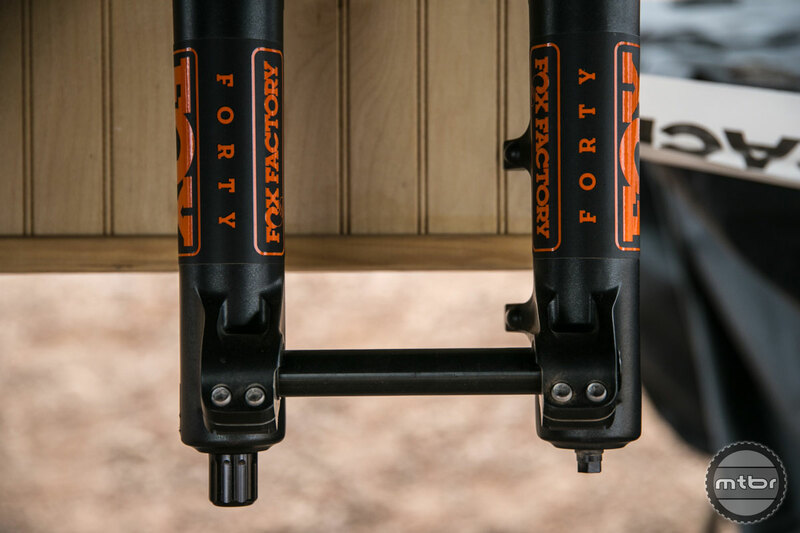 The new FIT4 damper provides improved control and a true lockout. 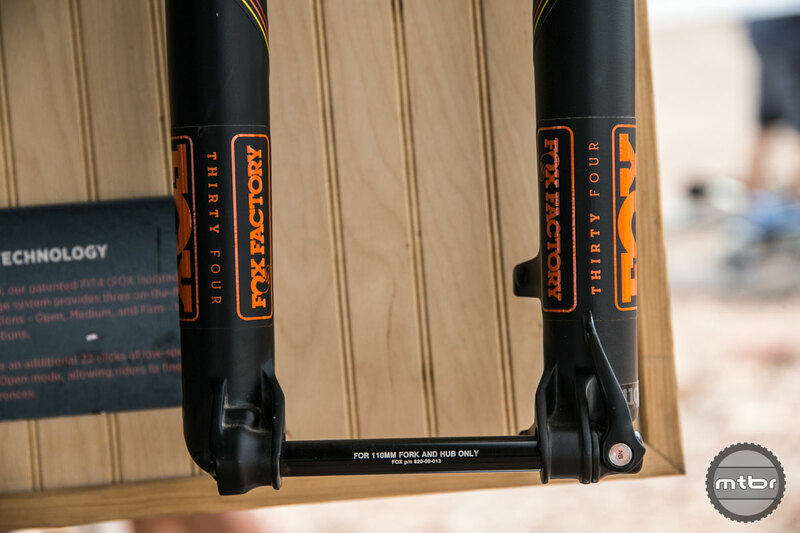 Factory Series models feature Genuine Kashima Coat. 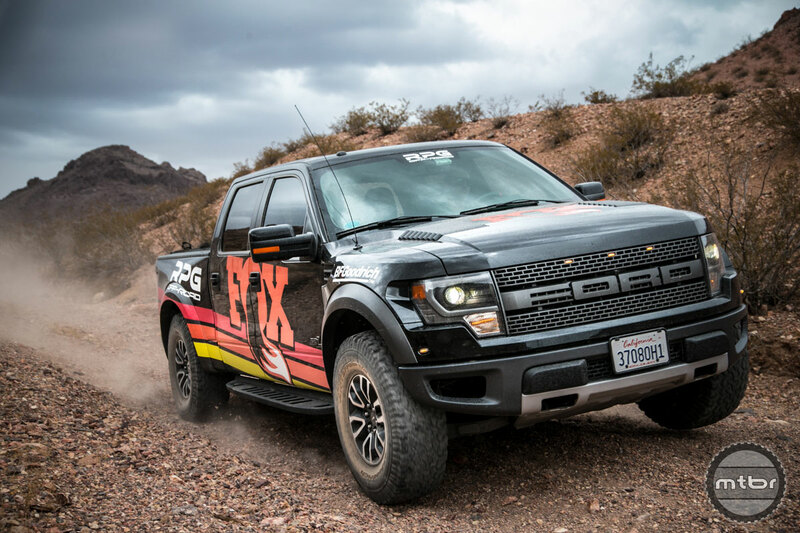 All new for 2016. 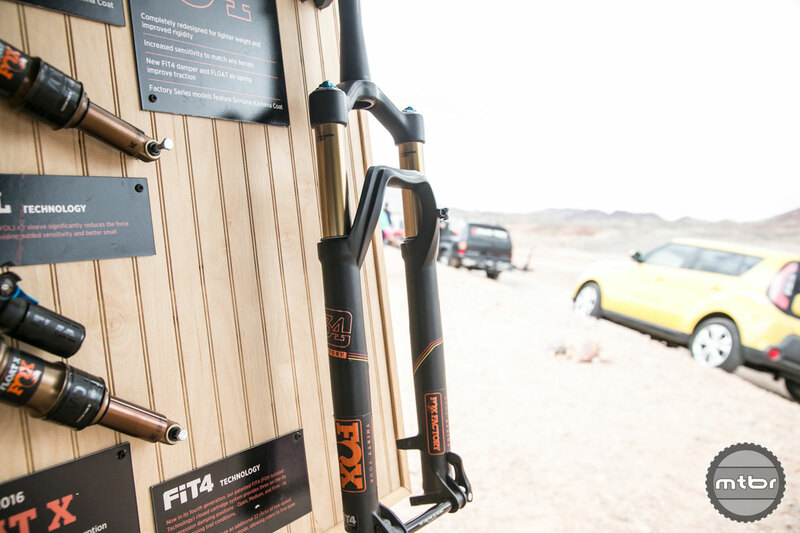 Completely redesigned for lighter weight and improved rigidity. 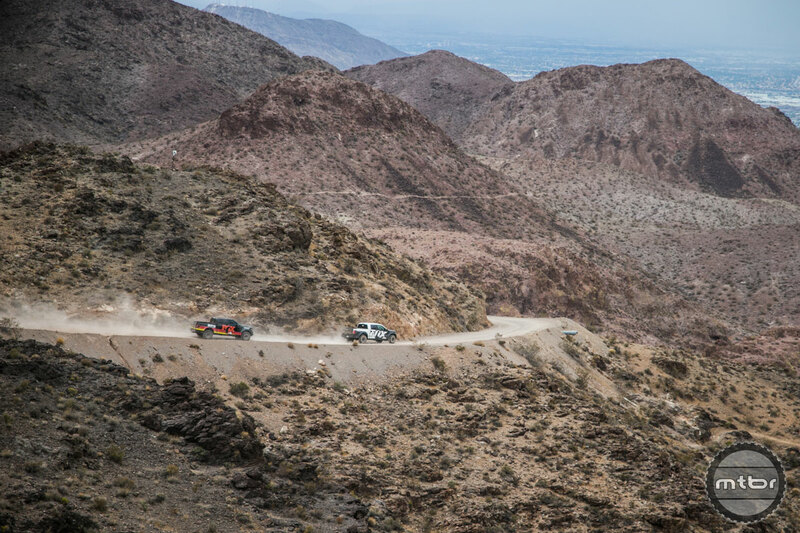 Increased sensitivity to match any terrain. 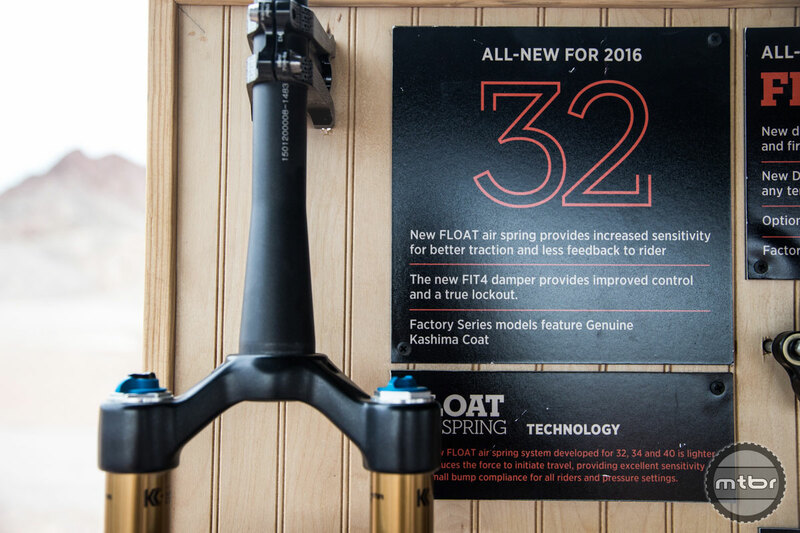 The new FIT4 damper and Float air spring improve traction. 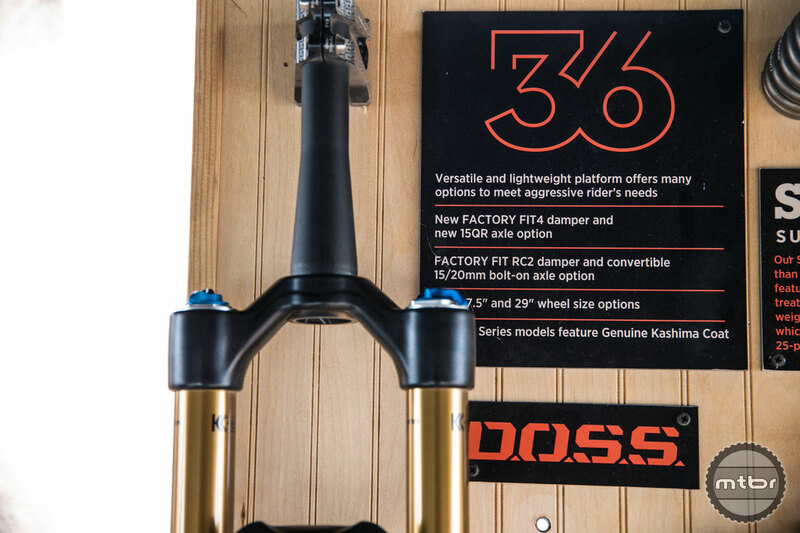 Factory Series models feature Genuine Kashima Coat. 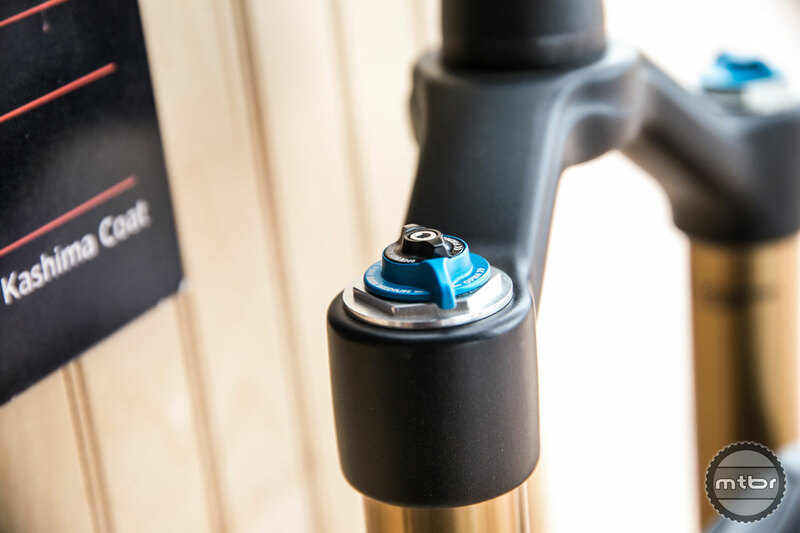 Versaitle and lightweight platform offers many options to meet aggressive rider’s needs. 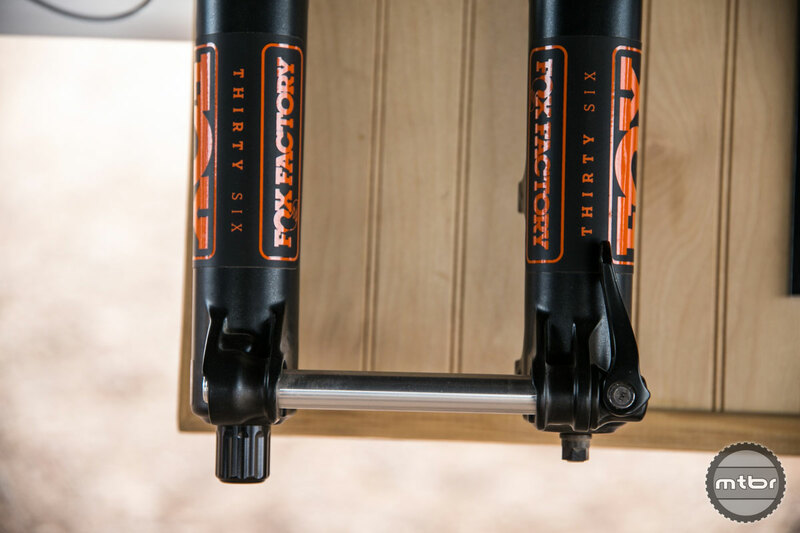 New Factory FIT4 damper and new 15QR axle option. 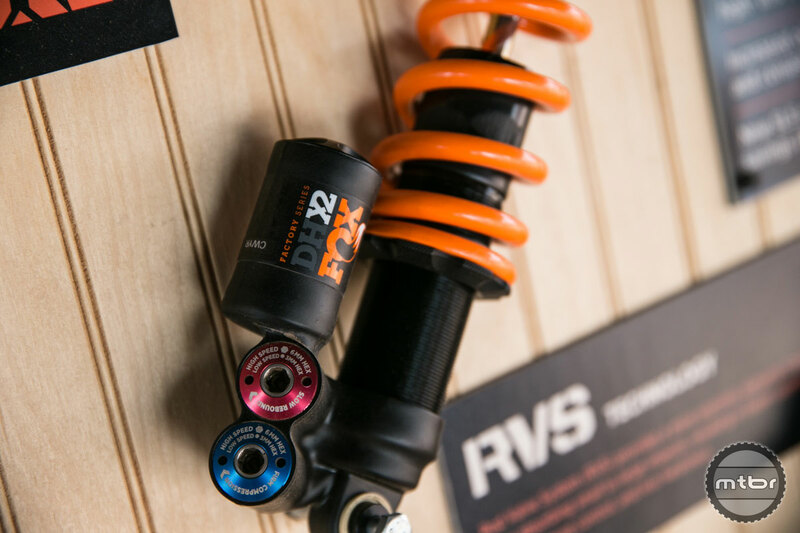 Factory FIT RC2 damper and convertible 15/20mm bolt-on axle option. 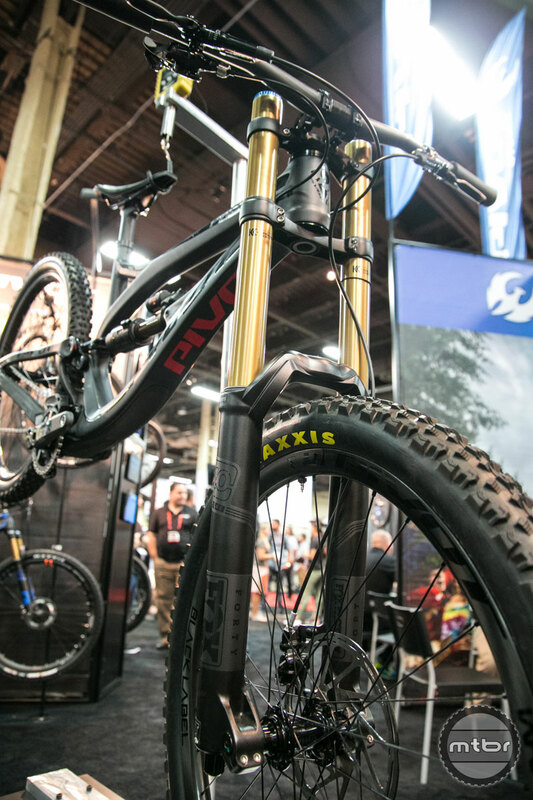 27.5” and 29” wheel size options. 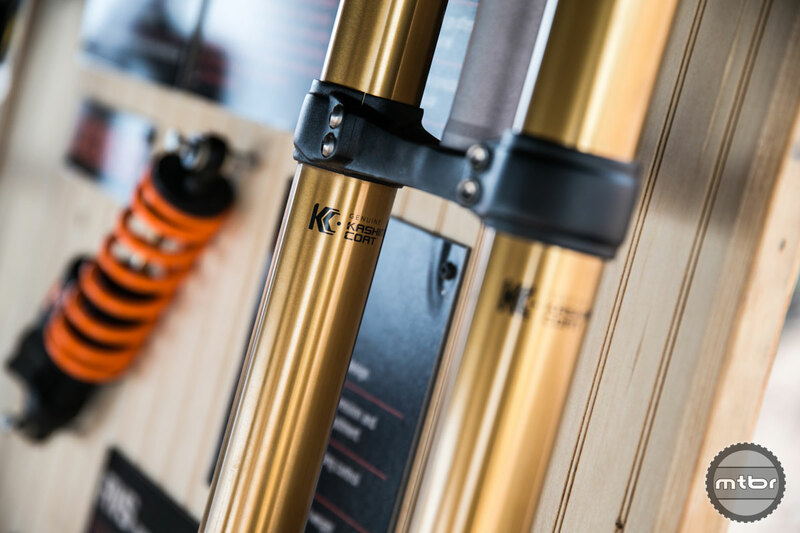 Factory Series models feature Genuine Kashima Coat. 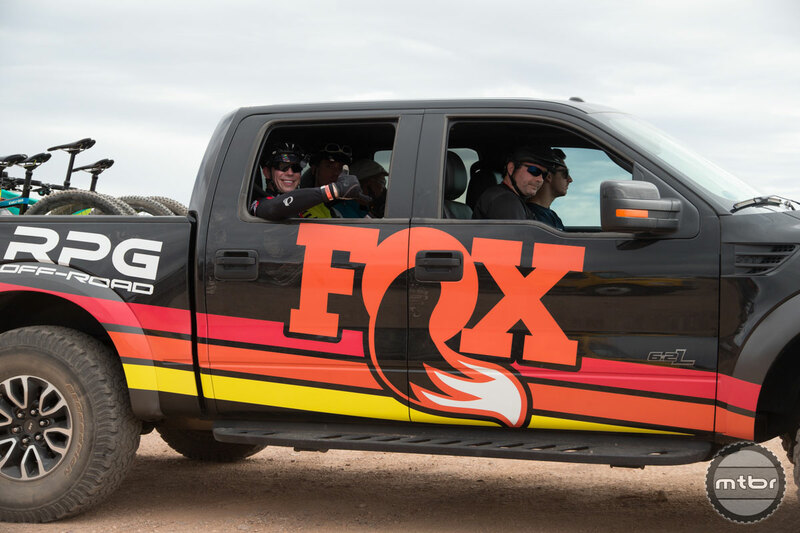 All new for 2016. 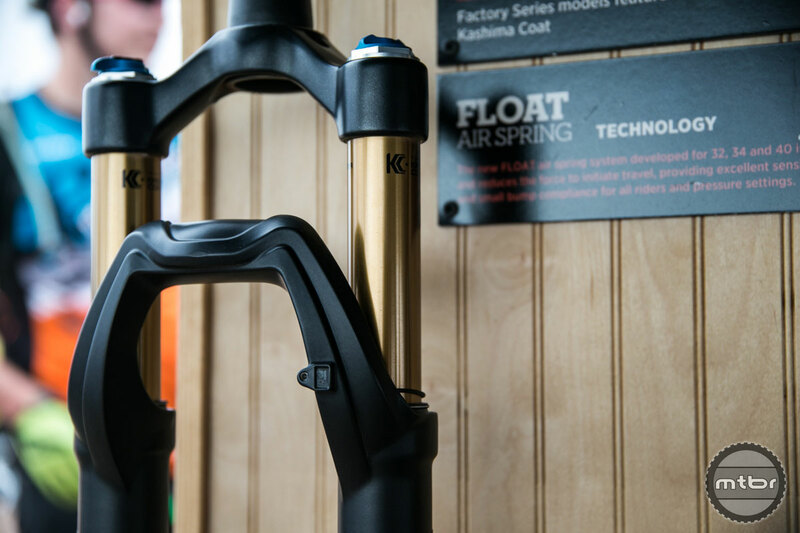 New Float air spring provides increased sensitivity for better traction and less feedback to rider. 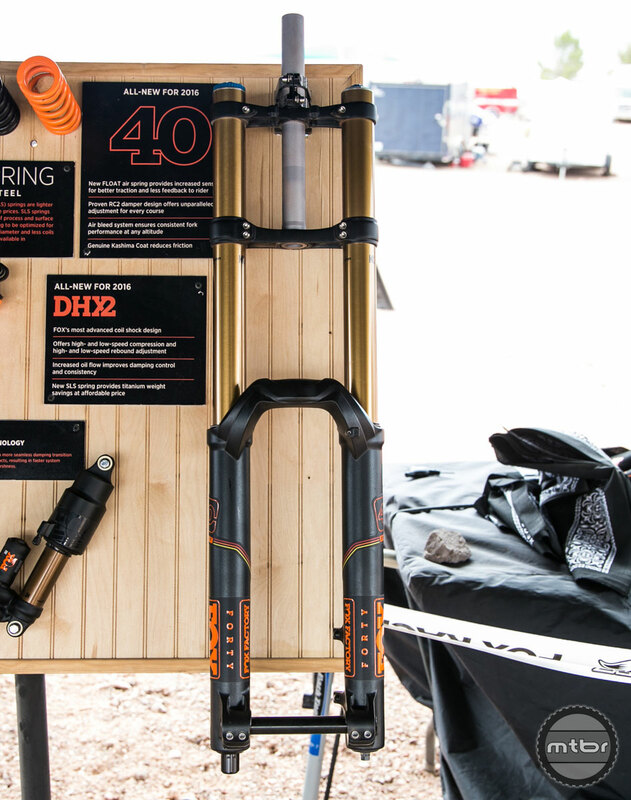 Proven RC2 damper design offers unparalleled adjustment for every course. 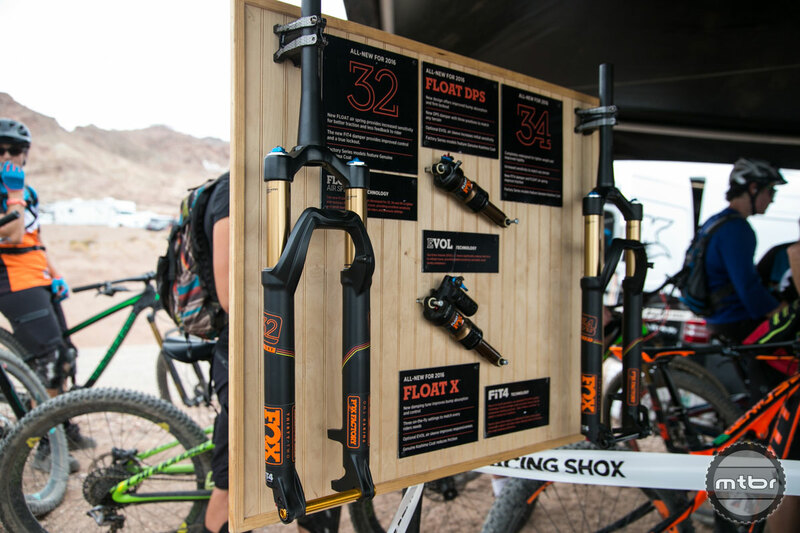 Air bleed system ensures consistent fork performance at any altitude. 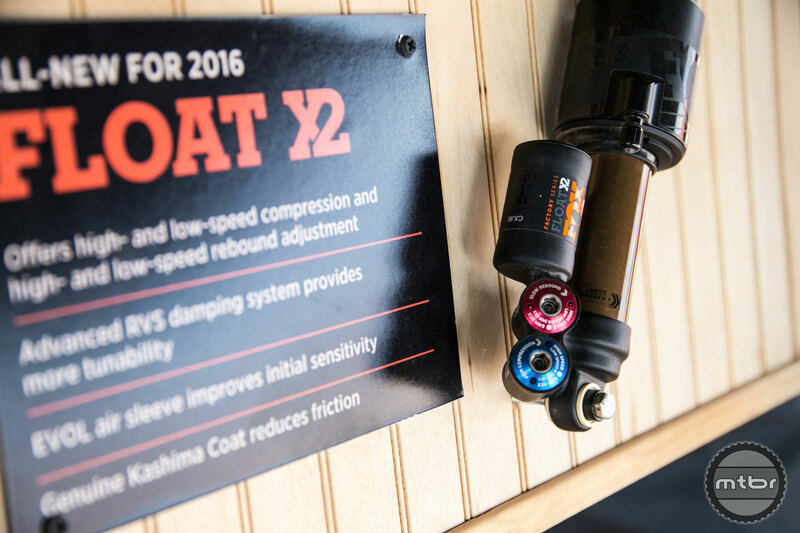 Genuine Kashima Coat reduces friction. 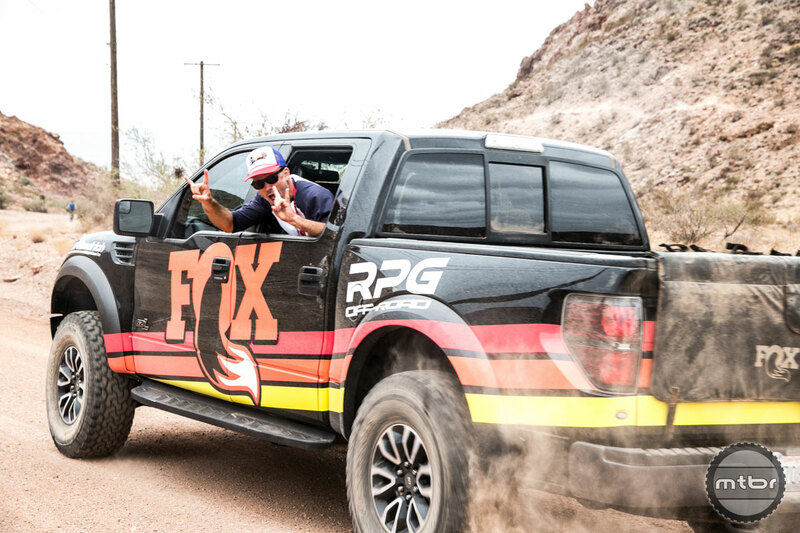 All new for 2016. 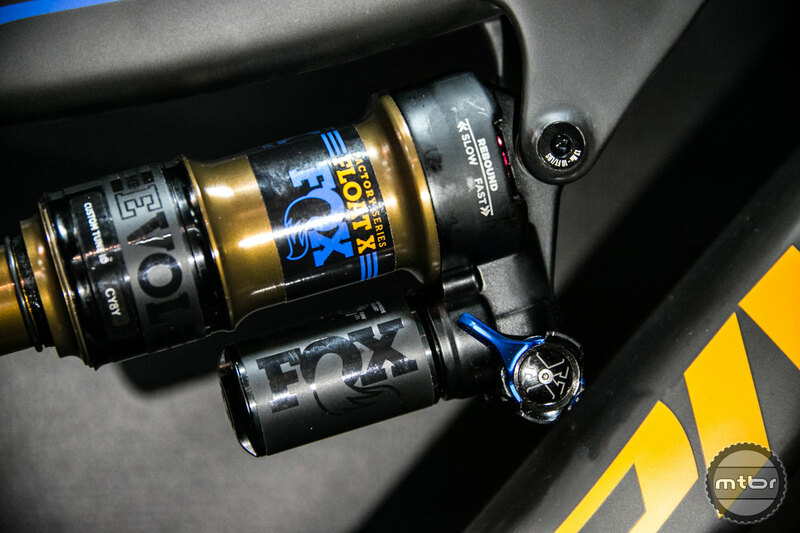 FOX’s most advanced coil shock design. 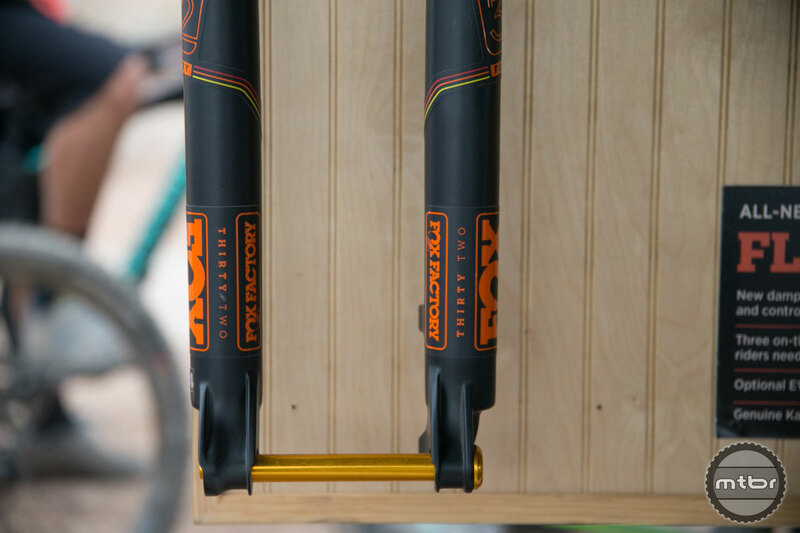 Offers high- and low-speed compression and high- and low-speed rebound adjustment. 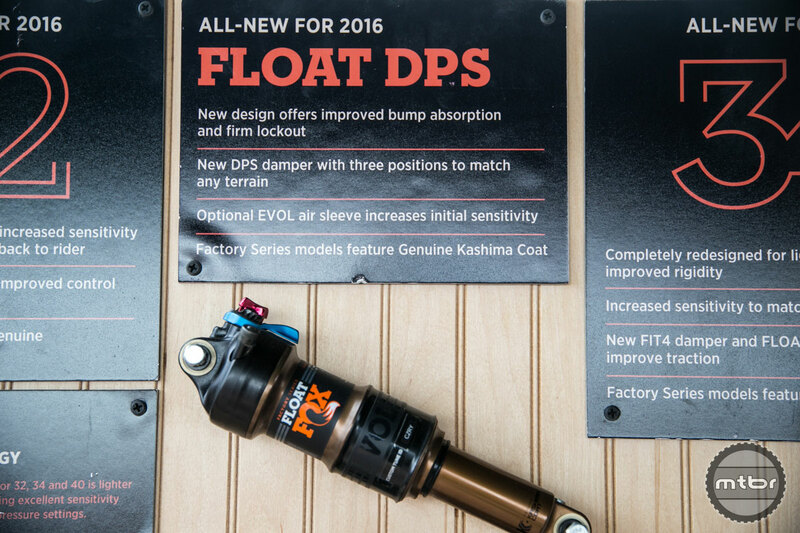 Increased oil flow improves damping control and consistency. 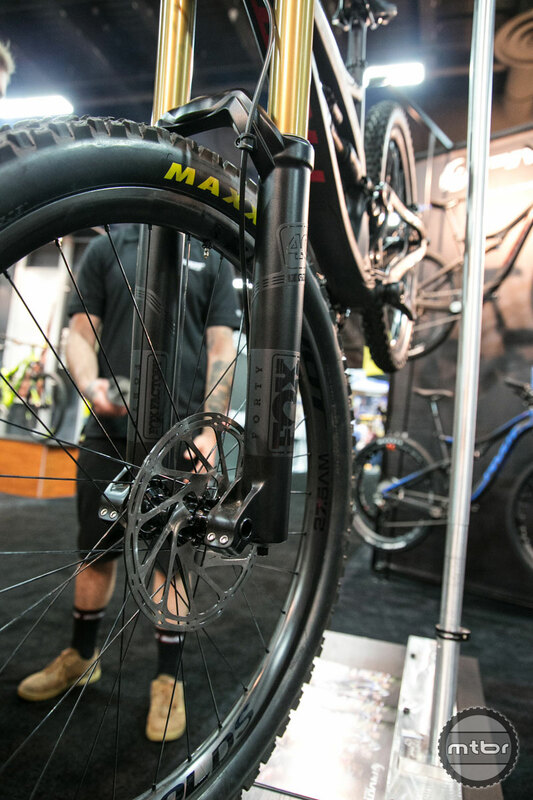 New SLS spring provides titanium weight savings at affordable price. 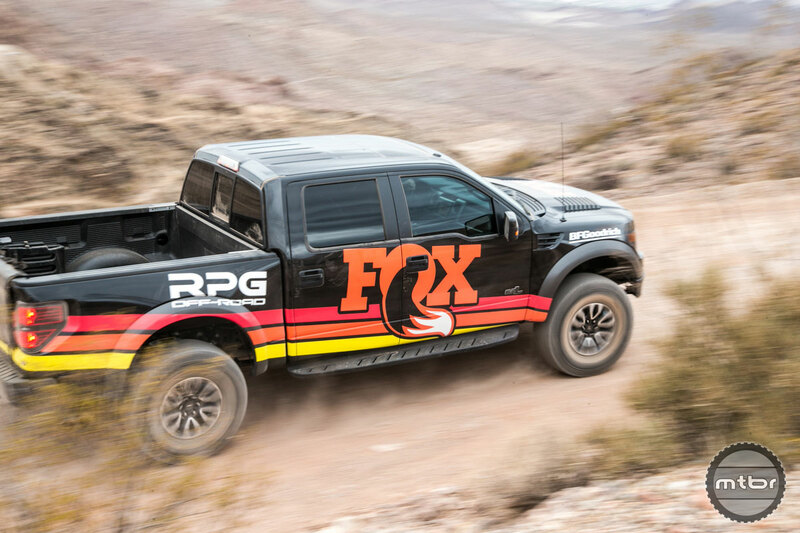 All new for 2016. 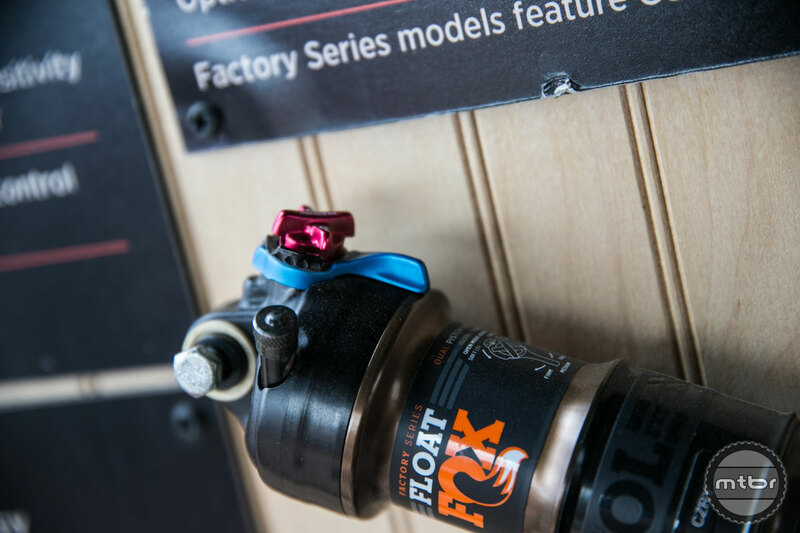 New design offers improved bump absorption and firm lockout. 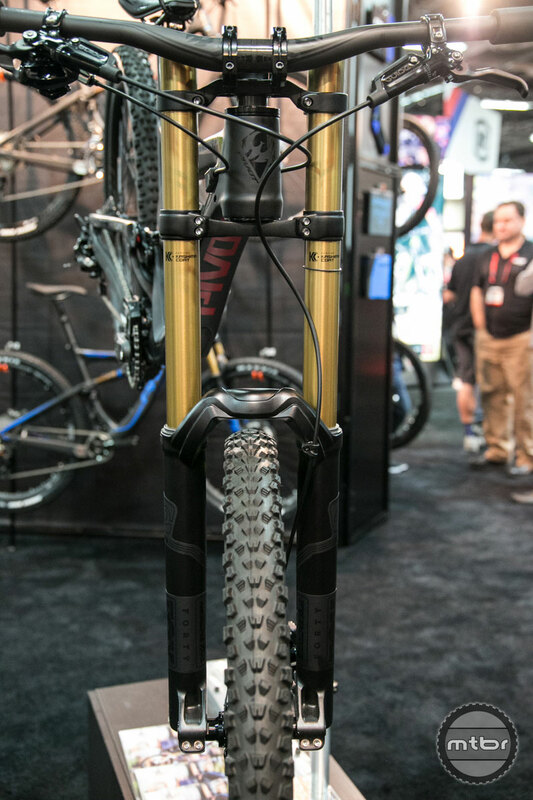 New DPS damper with three positions to match any terrain. 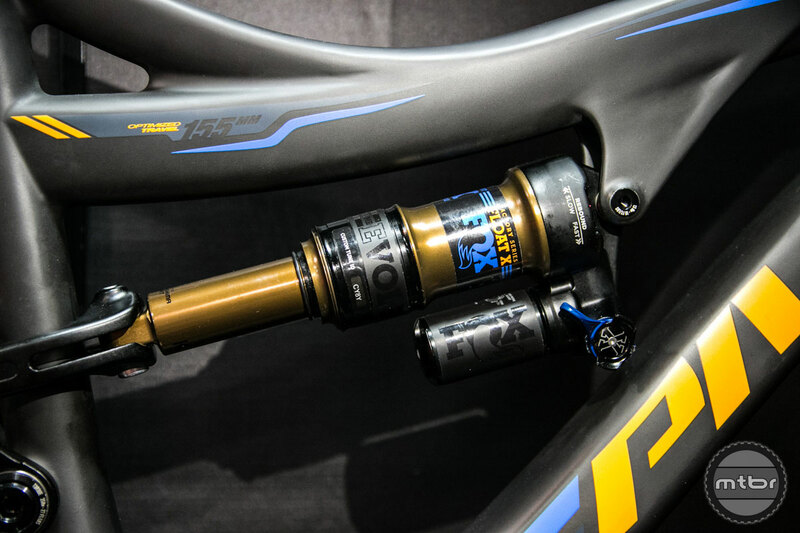 Optional EVOL air sleeve increases initial sensitivity. 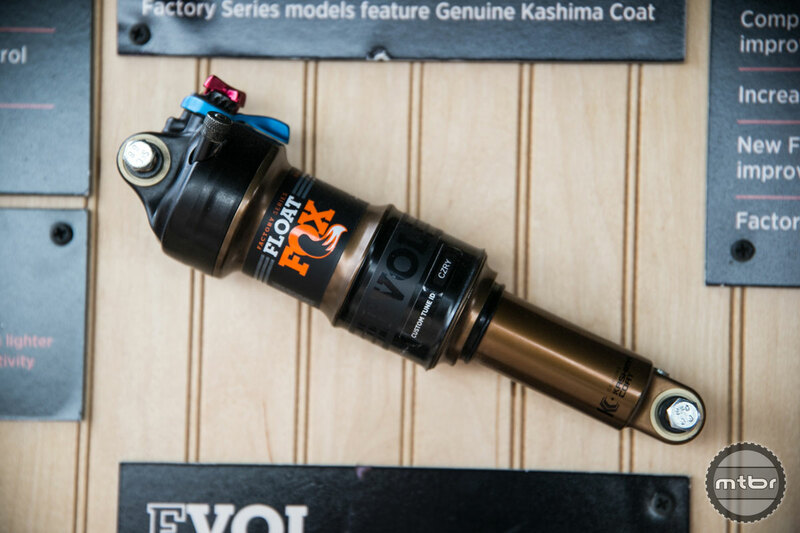 Factory Series models feature Genuine Kashima Coat. 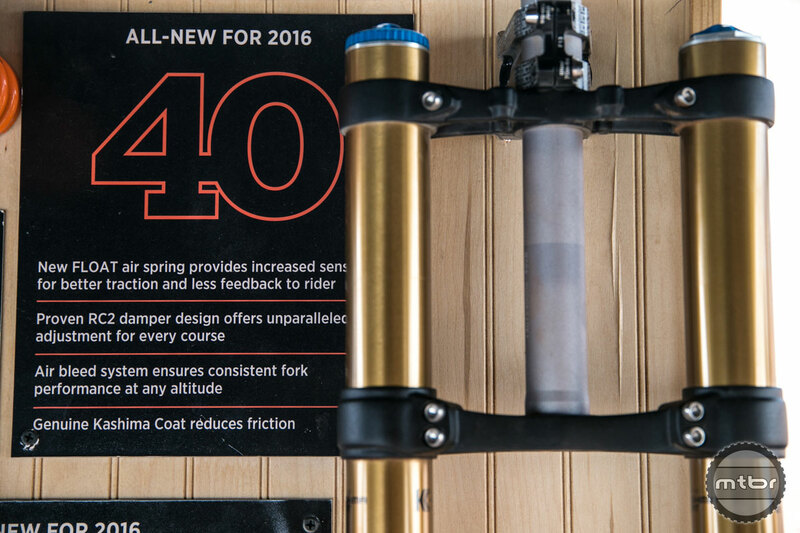 All new for 2016. 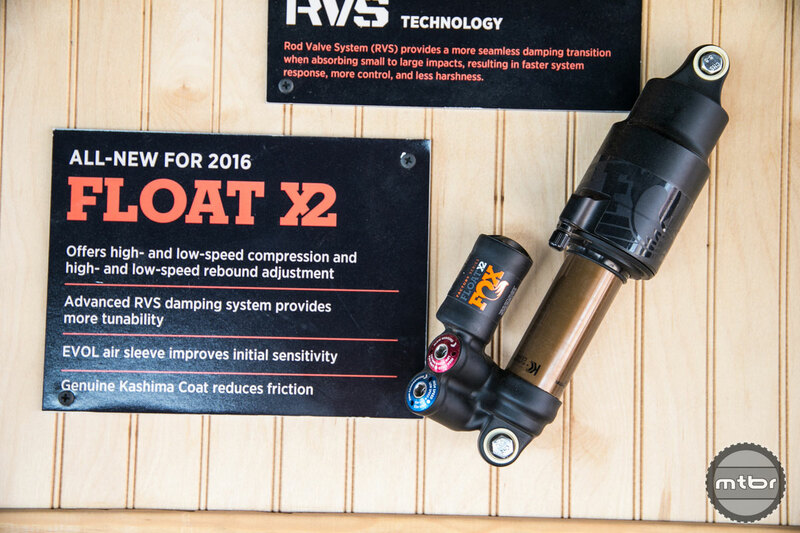 Offers high- and low-speed compression and high- and low-speed rebound adjustment. 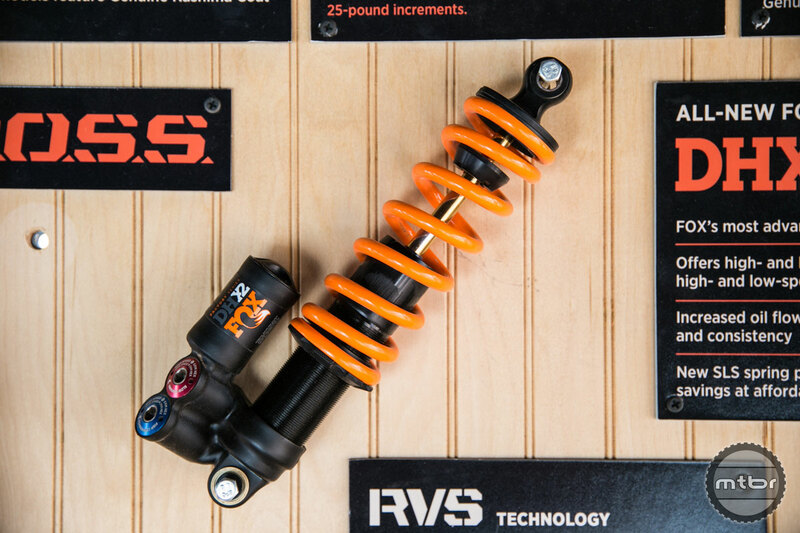 Advanced RVS damping system provides more tenability. 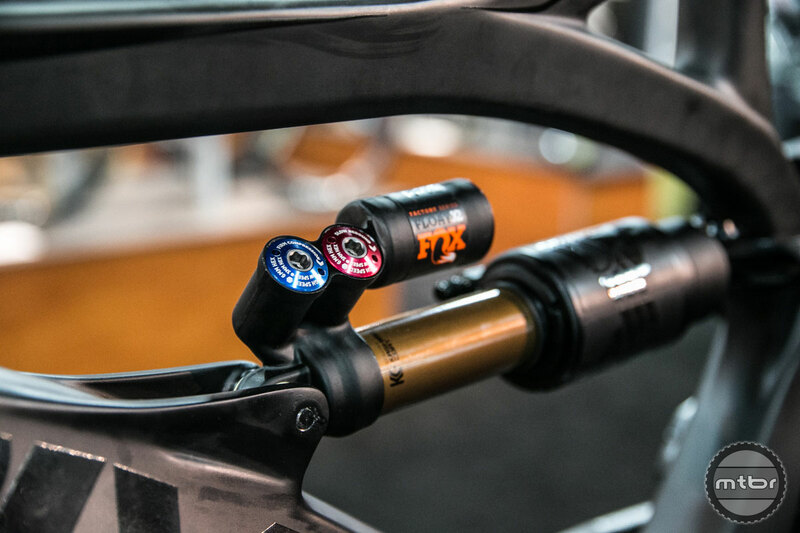 EVOL air sleeve improves initial sensitivity. 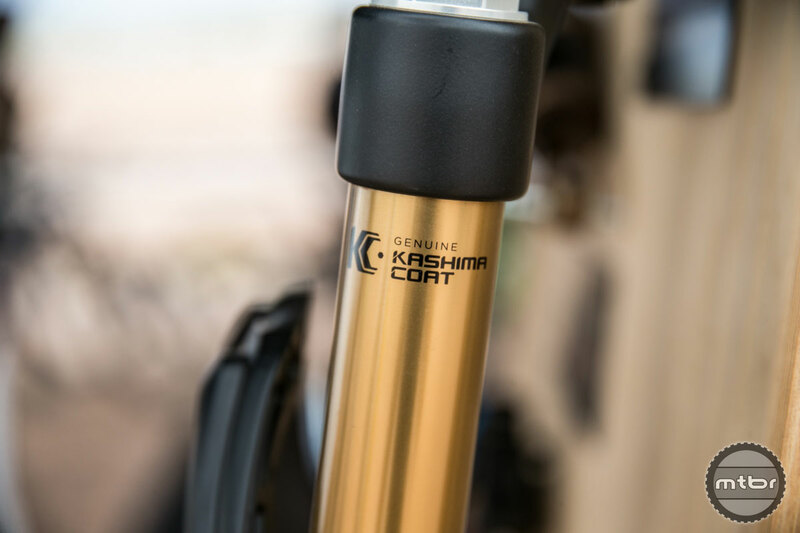 Genuine Kashima Coat reduces friction. 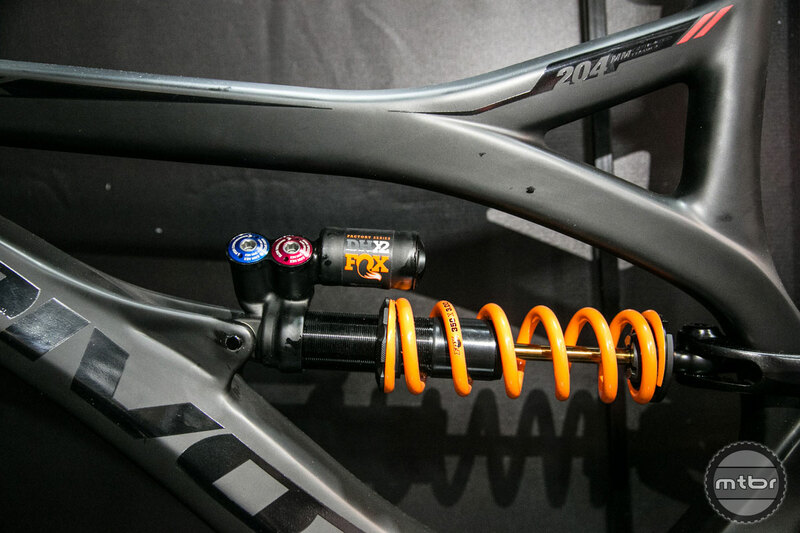 The Super Lightweight Steel (SLS) springs are lighter than titanium at more affordable prices. 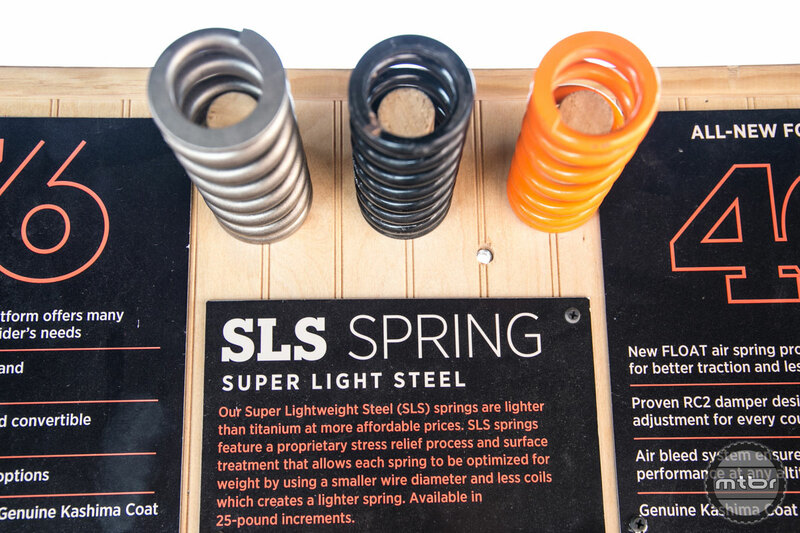 SLS springs feature a proprietary stress relief process and surface treatment that allows each spring to be optimized for weight by using a smaller wire diameter and less coils which creates a lighter spring. 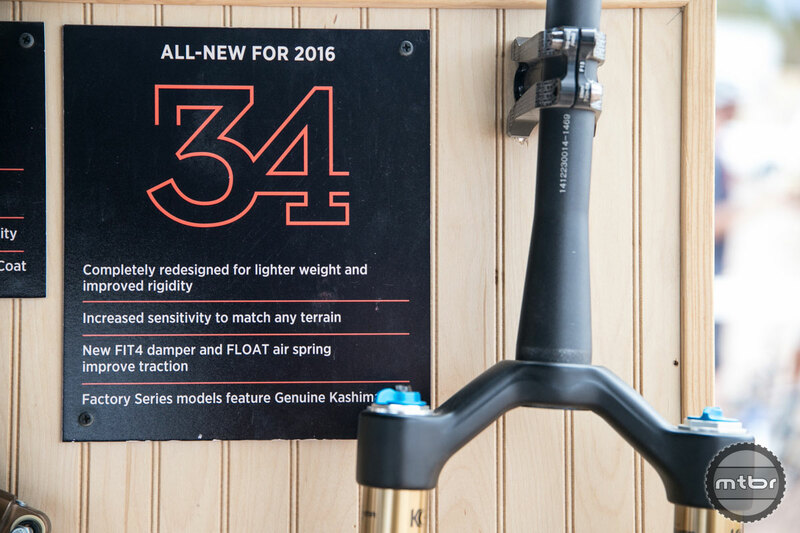 Available 25-pound increments. 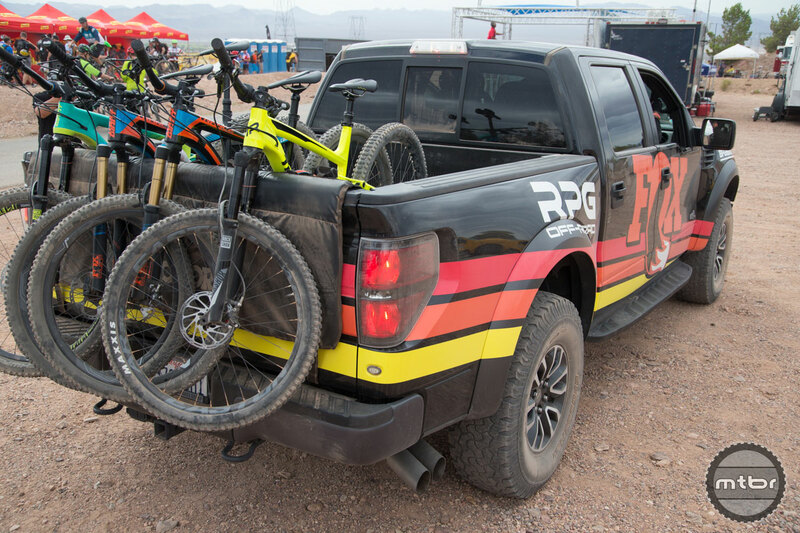 ^ first pick is of the fax truck but the bike on the right has a Rockshox fork?!? !